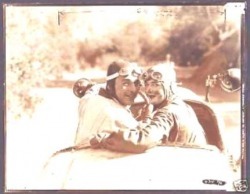 Scenes from Wally's Films - The Films of Wallace Reid silent era films of Wallace Reid. 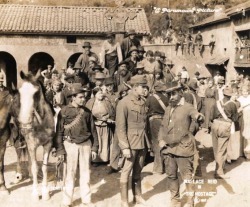 Maria Rosa was released on May 17, 1916 and co-starring Geraldine Farrar as Wally's leading lady as well as Pedro de Cordoba. 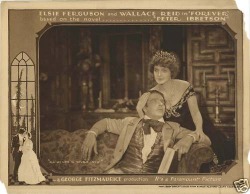 Forever was filmed in New York and released on October 16, 1921 with Elsie Ferguson as Wally's leading lady. Directed by George Fitzmaurice. The Dancin'Fool was released in May 2, 1920 with Bebe Daniel's as Wally's leading lady. Directed by Sam Wood. 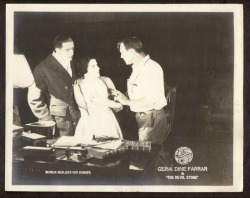 The Devil-Stone releaset in December, 1917 was directed by Cecil B.de Mille and co-starring Ms.Geraldine Farrar, who's favorite leading man was Wallace Reid. The Love Special was released on March 20, 1921 starring Agnes Ayrnes and Theodore Roberts.Directed by Frank Urson. 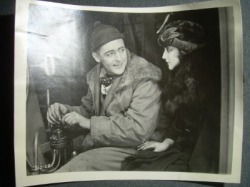 With release date on April 27, 1919, The Roaring Road stars Wallace Reid with Ann Little and Theodore Roberts. 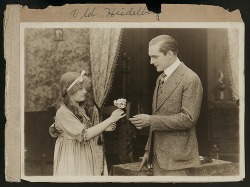 Old Heidelberg was released by Fine Arts Film Company on November 14, 1915 starring Wallace Reid with Dorothy Gish and Erich von Stroheim. 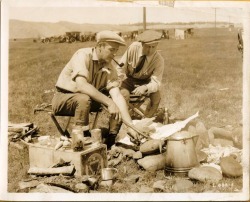 Wallace Reid with director Frank Urson (right). 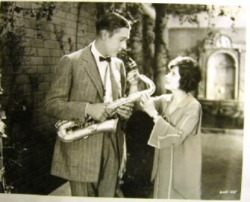 Wallace Reid with his saxophone and co-star Bebe Daniels. Wallace Reid co-stars here with Dorothy Abril and Gertrude Short.